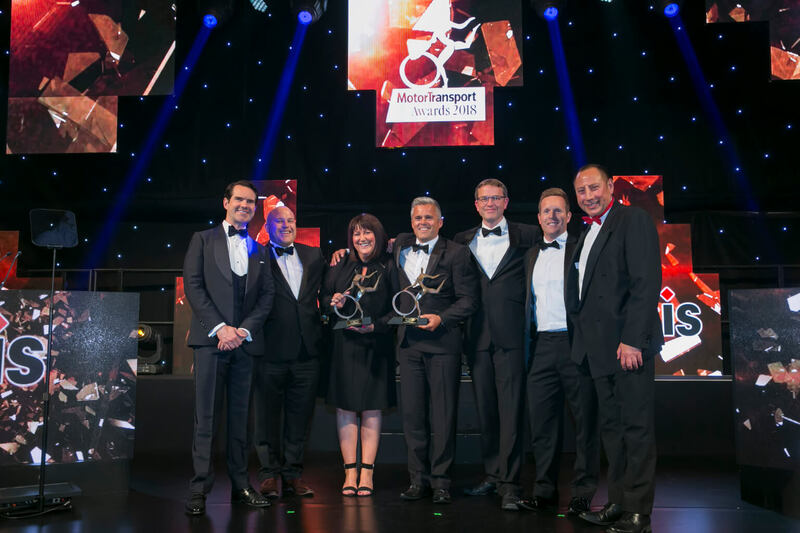 Clipper have been acknowledged at this year’s Motor Transport Awards, winning the Partnership Award alongside longstanding customer Superdry. The two companies have worked together since 2013, and have introduced far reaching improvements throughout the retailer’s supply chain. Together, the two businesses have established a joint Clipper and Superdry facility in Burton- on-Trent. They have created and implemented a large number of initiatives under the Continuous Improvement Framework, developing an agile, and effective operation, enabling Superdry to continue providing a world-class service for their customers. The winners were announced at a ceremony in London on the 4th July.